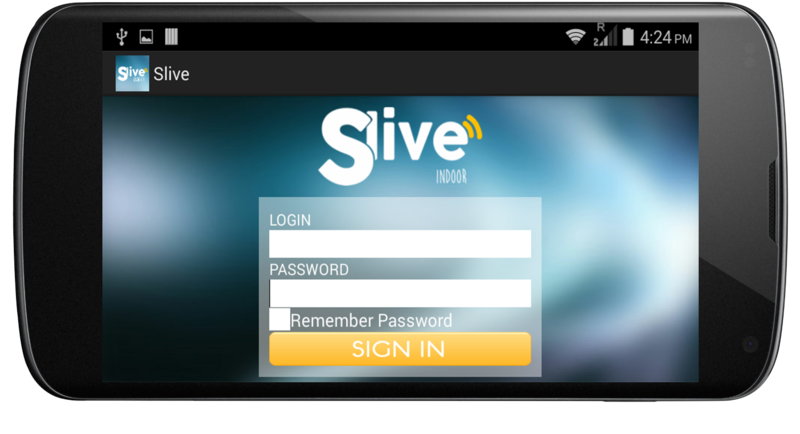 Slive is one type of TV channel app. 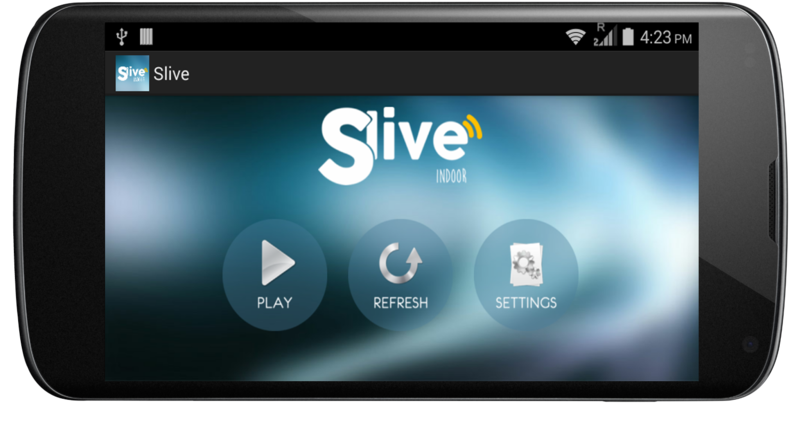 This app is functional for both mobile and Andriod TV. Main concept of the app to show video based on admin choice with ads. If admin want he can refresh that video list and it will apply for all user. All user will be member of this channel. Login is required to access this feature. 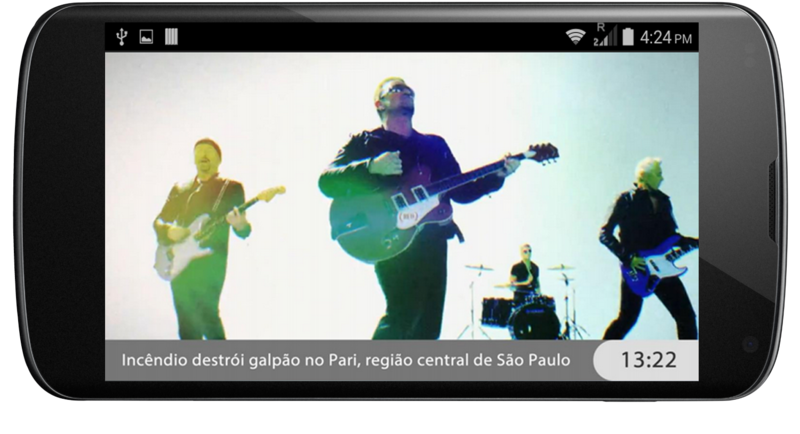 At the same time when video play all video download 8n sdcard for saving user data. So all video take only one time data uses. Auto refresh time is on user choice. Means this app is easily control by user and adimn both.